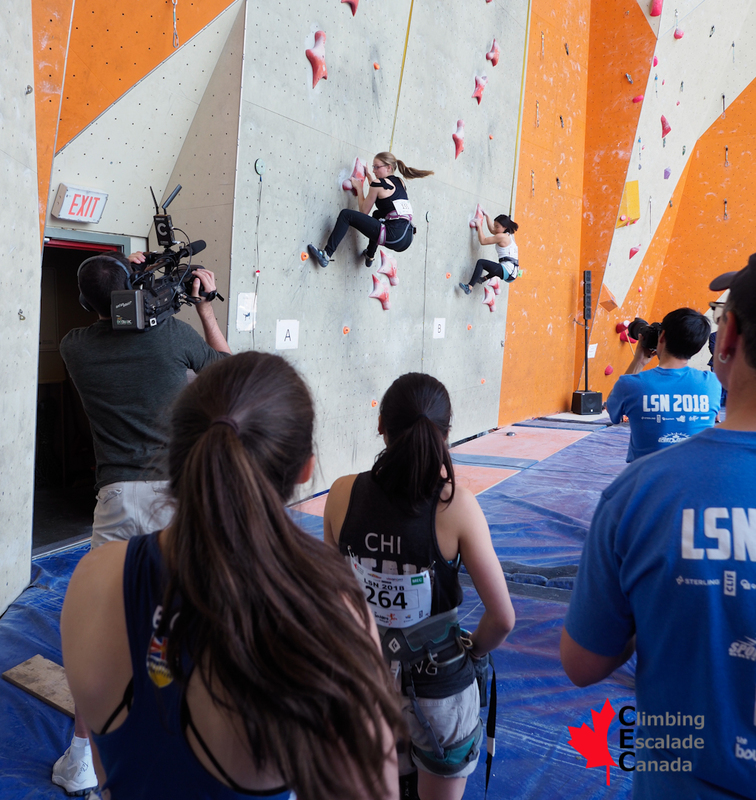 The following outlines the provincial quotas and qualifying requirements and for the 2019 Speed Climbing Youth and Open National Championships. The intent of these requirements is to ensure the integrity of the competition and to respect all athletes in all disciplines. The CEC is committed to providing a competition environment that promotes excellence and the opportunity for athletic development. Open quotas for each province (with an official PSO or not) are unlimited provided all athletes meet minimum requirements outlined in section 3 below. provincial series speed competition. May be classic, 10 m standard or 15 m standard. provincial speed camp (must be hosted by province or PSO). Athletes who have competed internationally within the previous 20 months (Pan Am Championships, World Cup) are automatically qualified for speed nationals and are exempt from the above requirements.